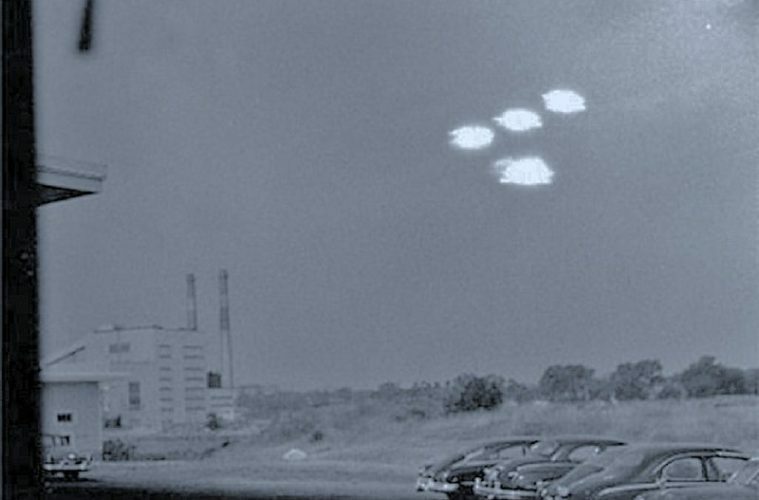 (Stillness in the Storm Editor) The following article details the little known history of UFOs disabling nuclear missile facilities. 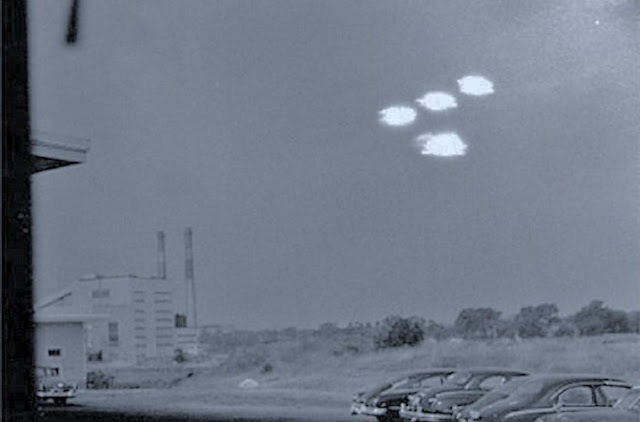 William Tompkins, an Aerospace Draftsman that worked in several secret think tanks tied to the military industrial complex—specifically on NIKE missile systems during the Cold War—says in his book, Selected by Extraterrestrials, that UFOs were constantly meddling in their projects. It was such a clear and present threat to these programs that entire teams of people were focused on how to continue them without UFO interference. If his accounts are true, it suggests that various groups, some of which seem to be extraterrestrial in origin, have a vested interest in ensuring humanity does not kill itself in a thermonuclear war. The question is, why?